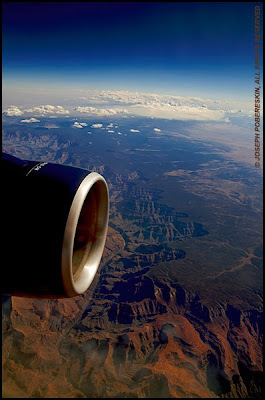 Rolls Royce RB211 Turbofan... early this morning over the north rim of the Grand Canyon. What a country! !